Magnolia Manor is an enchanting period Medieval and Tudor country Manor. 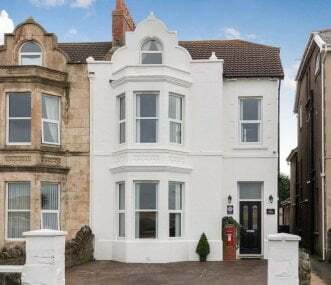 A hidden gem overflowing with history, nestled in a conservation area, near the coast in North Somerset. Sleeps from 6 -18. 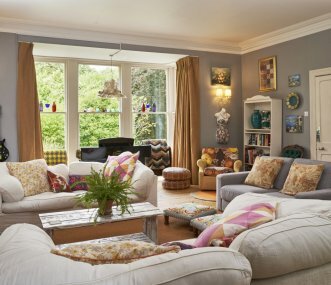 A detached Victorian villa set in 2 acres of gardens. With a south-facing terrace and outdoor heated swimming pool, it overlooks open fields, yet is only 2.5 miles from Clifton in Bristol. Stay on a working beef farm in 4 luxurious self catering cottages between Cheddar/Weston. 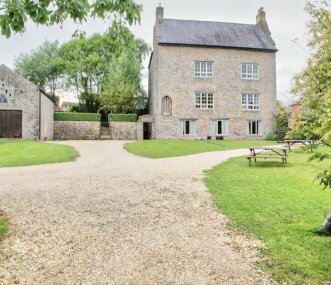 Accessible to Somerset’s attractions with hot tub, party barn, indoor leisure facilities, garden & playarea. 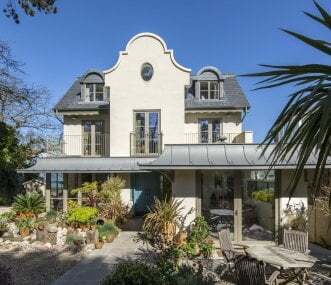 Stunning country cottage on top of the Mendip Hills near Bath and Bristol. Peace and quiet, idyllic location and absolutely breathtaking views, with great social space, perfect for get-togethers. 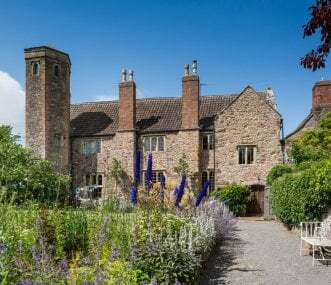 Step Back In Time...12th century medieval manor, once belonging to Henry VIII. Sleeps 16. Exudes medieval charm whilst benefiting from modern conveniences and comforts. Ideal location in south Wales. 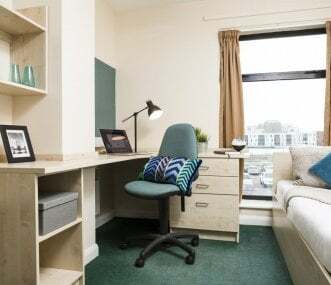 Charterhouse, near Cheddar Gorge, offers groups, clubs, schools and families of up to 63 people comfortable, self catered accommodation, in a fantastic location on top of the Mendip Hills. 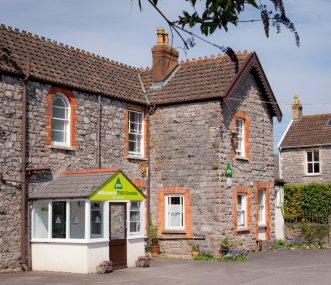 An excellent place to visit Wookey Hole and the Mendip Hills - please note there are two properties, one sleeping 15 people the other sleeping 30.